I am excited to publish my brand new interview with Bonics on the occasion of his official remix release for Wiz's latest smash "We Dem Boyz." 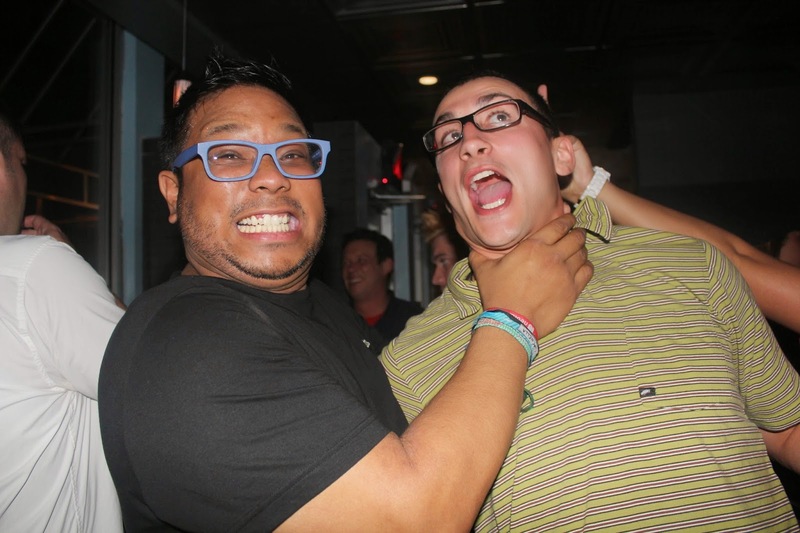 Bonics came up in the college scene at Pitt and quickly became known for his radio shows and club appearances with 96.1 Kiss and the student station WPTS. As Wiz Khalifa began to gain notoriety in the city he chose Bonics to be his tour DJ. As successful as his career became he always had time to help young DJs (like myself), run his charity organization "heart beats," and spend quality time with his family in Philadelphia. I thought back to my years interning with him and came up with five essential lessons. DJing has become so calculated now with BPMs, playlists, people staring at a screen to match beats. Use your gut, watch the crowd, feel the soul. Sometimes I like to say modesty is the best policy. I like to expect the worst sometimes cause then you'll be surprised if anything better than the worst happens. Remember there is always someone doing more and better than you. I think a successful person knows that no one is on their level but at the same time think they are never doing enough. Why are you wasting your time tweeting people from other parts of the world when no one in your own city knows who you are? If you don't have the resources to pack your bags and live in LA to achieve your dreams there's always being the best at what you do in your city. You will be surprised where that takes you. If your neighbor has no idea who you are why would anyone else care? Who wants to read a book that says "Chapter 1, the end?" Build a story. It will be worth looking back at all the hurdles to get where you are today. In any situation whether your music cuts out at the club or things aren't going your way take time and breathe. Breathing is the only thing that can save you in any emotional state. DJ Bonics Red Bull Thre3 Style Pittsburgh PA April 8, 2010 Zen from Dave Kirven on Vimeo. 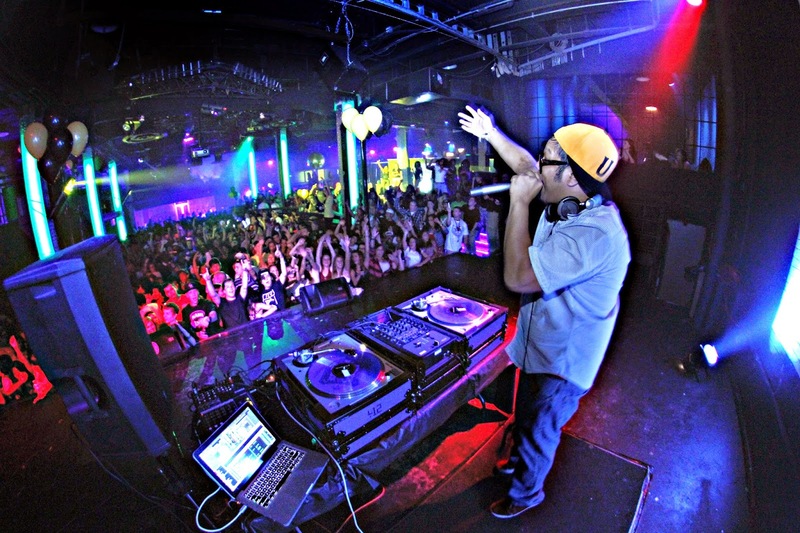 DJ BONICS | Pittsburgh, On tour with Wiz Khalifa & Snoop, and Heart Beats from KarmaloopTV on Vimeo.